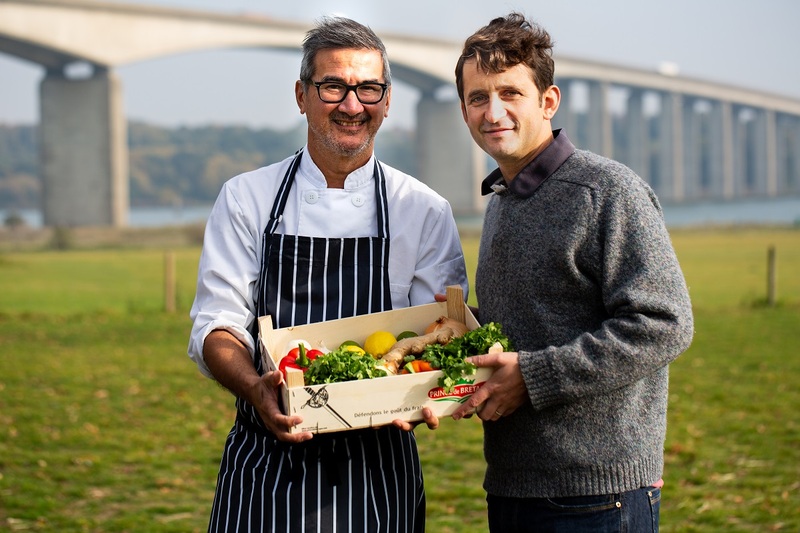 Two Woodbridge food producers are set to go head-to-head to win a competition celebrating locally-sourced heroes. 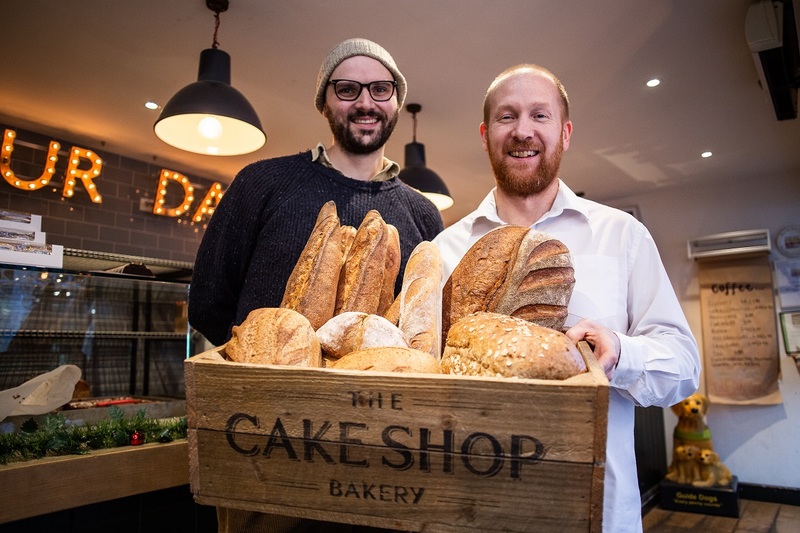 Choose Spice, run by Vernon Blackmore and Jamie Symons, are up against The Cake Shop in the Thoroughfare, as they battle to become the East of England Co-op’s Producer of the Year. They are two of six finalists from across the East – with two companies from Essex and two from Norfolk, also vying for public votes. David Wright who runs The Cake Shop said it had won numerous awards for its baking, using traditional methods handed down over three generations. “I think what sets us apart from the competition is our mission to make brilliant bakes affordable and create strong links to the local community,” he said. Vernon Blackmore from Choose Spice has created a range of curry pastes inspired by the tastes of South East Asia. “My mum is Chinese Malaysian and she is a passionate cook and professional chef and I picked that up from her,” he said. “To start with I created three curry pastes based on my mum’s recipes. The vote to pick Suffolk’s favourite is now open and runs until Thursday February 21st. Jam producer Thursday Cottage and sandwich-maker Raynors are vying for votes in Essex and The Norfolk Brewhouse and Woodforde’s – both breweries – are competing for Norfolk. One winner will be picked from each county, before a panel of food and farming experts will judge who will be crowned overall champion. Roger Grosvenor, Joint Chief Executive at the East of England Co-op, said the competition in Suffolk was going to be tough. “Choose Spice is a relatively new business bringing exciting and exotic flavours to the dining table,” he said. “Meanwhile, The Cake Shop is a family-run multi-award winning bakery with traditional roots and a long history. Both deserve recognition but for different reasons. “We are asking the public to pick just one of these incredible businesses to represent Suffolk. “The awards are a celebration of produce from across East Anglia – a region which is home to some of the most diverse and exciting products in the UK. “From fruit and vegetables to meat, poultry and fish, we place a huge amount of emphasis on food provenance and a vast array of the products on our shelves are produced and packaged locally. Shoppers are encouraged to vote for one producer per county and in return, those who vote will have a chance to win £500 of vouchers to use in East of England Co-op stores.